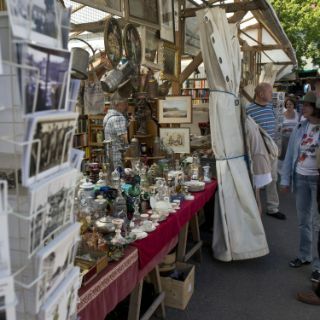 Nowadays it is one of the major seasonal events in the city: its largest jumble sale and a unique place which you can search for rarities and curiosities from the old days. 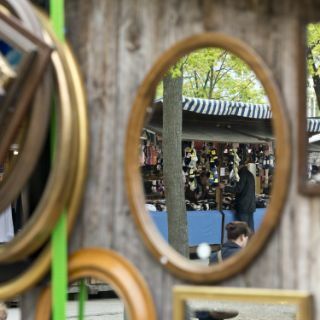 About 300 stands offer rare books and old prints, haberdashery goods, natural hair and skin care, or Europe's largest selection of china and cooking equipment. 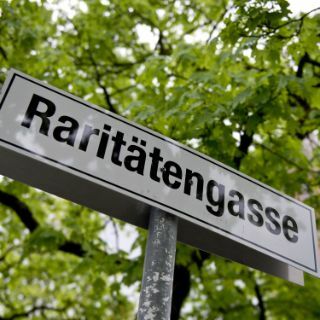 Many an authentic traditional garment, be it lederhose or dirndl, has been found here; and if you are lucky, you might find a real treasure. 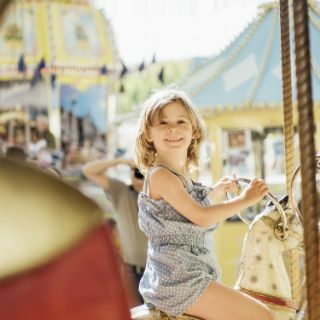 Children rather appreciate horseback riding, the puppet show, the merry-go-rounds, one of which features a historic organ; teenagers are probably more interested in a ride on the bumper cars or in testing their skills at shooting galleries. Acrobats and clowns entertain all generations just like in the old days. After all the searching and entertainment, there is nothing like a good, savoury lunch. 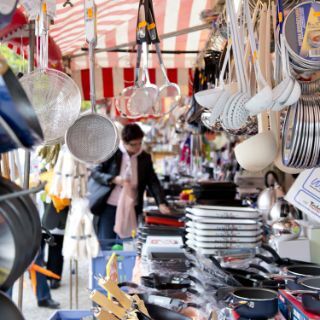 There are plenty of stalls selling fresh food and drinks: beer, but also fruit juices and fresh coffee, which all go well with traditional Bavarian snacks such as fish-on-a-stick, barbecued sausages and chicken. 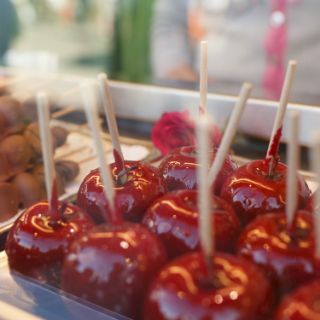 You'll also find caramelised almonds and plenty of candy. 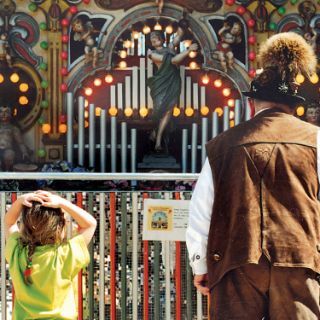 It was orginially a fair in connection with an ecclesiastical celebration, attracting junk dealers, quacks and performers. The meaning of the word, however, changed over the centuries, and today it simply means "fair". 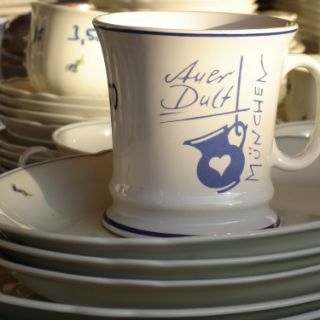 "Auer" refers to its location in Munich's borough "Au". 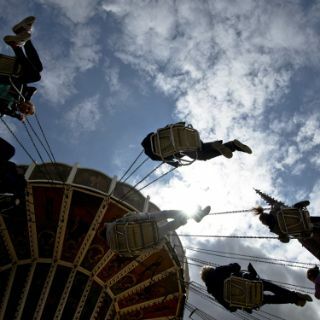 These type of fairs have a long tradition in Munich. They were mentioned for the first time in 1310; in 1796, the Electoral Prince Karl Theodor granted the suburb Au the right to hold a fair twice a year, and since those days there have been "Dulten" regularly. Since 1905, there have been three such fairs a year on Mariahilfplatz.